A Bill by Donegal TD Thomas Pringle which will make Ireland the first country in the world to remove public money from investments in fossil fuel corporations is to be enacted into law. Deputy Pringle’s Bill received its final vote today in the Dáil and will now go to President Higgins to be signed and enacted into law. Senators in the Seanad last week passed the Bill with unanimous support after the Bill passed all stages of the Dáil in July. The passing of the Bill in July received international attention. 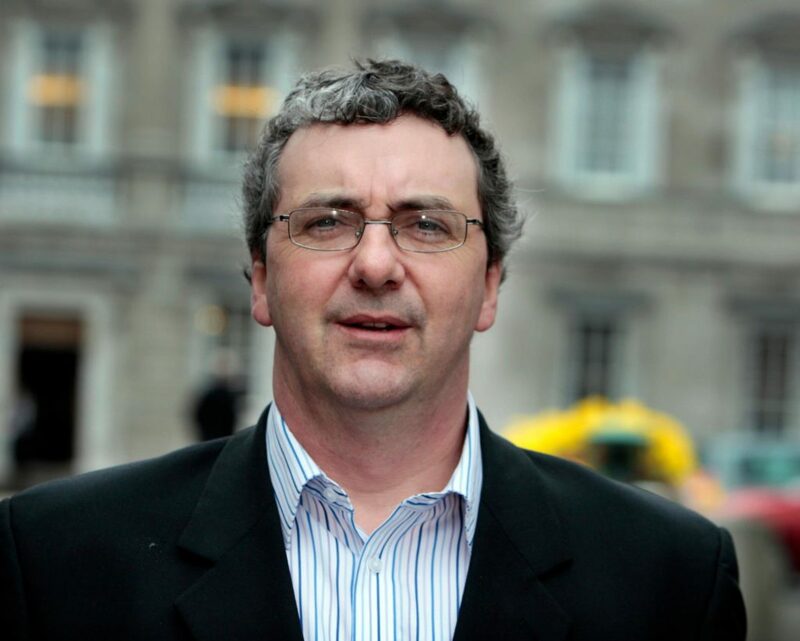 Speaking on the passing of his Bill the Independent TD said: “This is a momentous Bill as it makes Ireland the first country in the world to divest its public money from fossil fuel companies. That means a lot for a small country like Ireland and one which hopes to lead on climate action in the future. “It also represents the potential for cross-party cooperation on the legislative process particularly on issues related to climate change. I believe this Bill has fostered the unanimous concern for climate change in the political arena, something I hope is harnessed into the future. It’s not every day an opposition member of the Dáil gets to create new laws and I’m glad this one has received the level of support that it did. “It was important that I sponsored this Bill because I represent a rural constituency. For too long Donegal has been left out in the cold when it comes to national policy and I felt that Donegal needed to be represented fairly on the issue of climate change. We need to be able to shape policy and represent the needs of people across rural Ireland as we endeavour to transition to a low carbon economy. has taken me to conferences in Rome and San Francisco and continues to garner interest from the international community. “I hope that the Bill will continue to inspire other countries to lead on climate action when it is signed and enacted into law shortly” concludes Pringle.